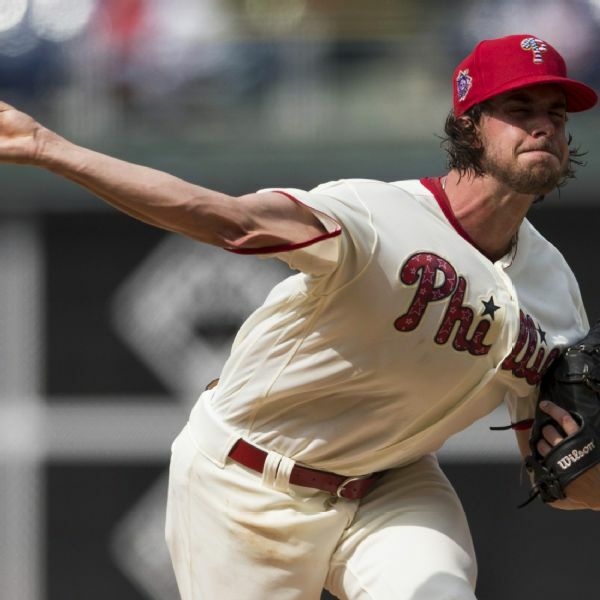 The Philadelphia Phillies have adjusted their rotation for this weekend's series against the Miami Marlins to allow ace Aaron Nola to pitch in the All-Star Game. 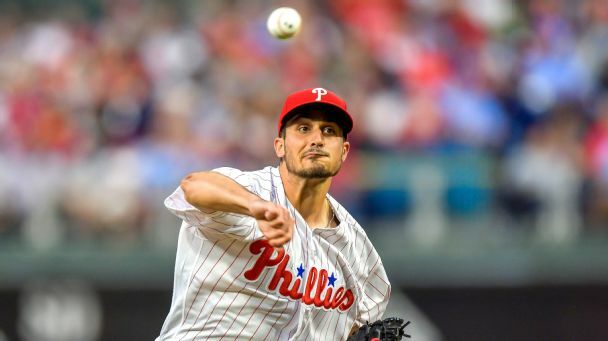 Nola is the first Phillies pitcher to receive an All-Star selection in five years. 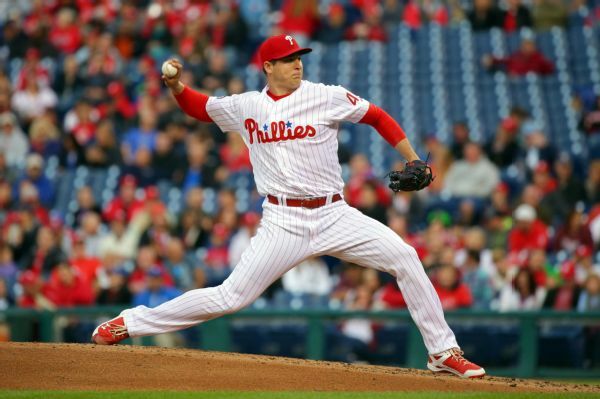 Phillies starter Jerad Eickhoff will start the season on the disabled list and is expected to miss 6-8 weeks because of a strained lat muscle. 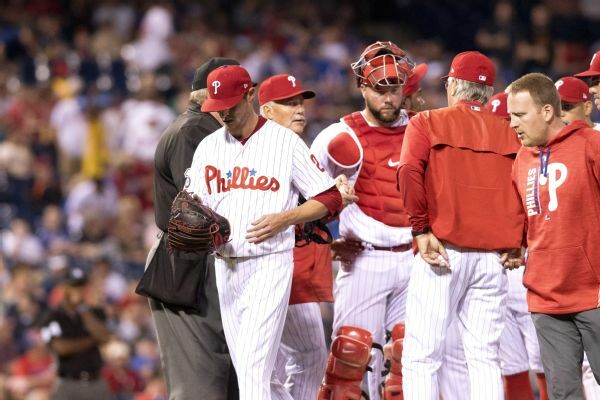 Clay Buchholz is expected to miss four to six months after having surgery to repair a torn flexor tendon in his right forearm, the Phillies announced. 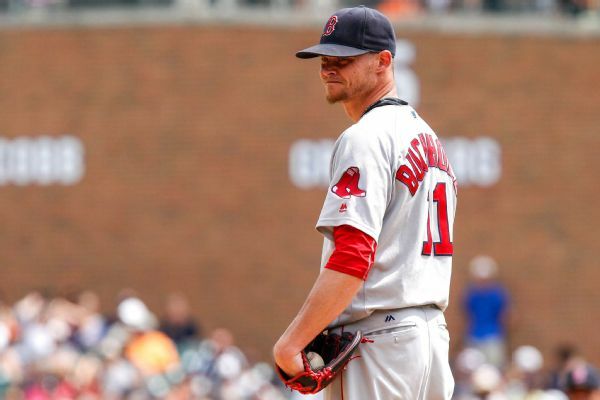 The Red Sox traded right-hander Clay Buchholz to the Phillies in exchange for minor league second baseman Josh Tobias. 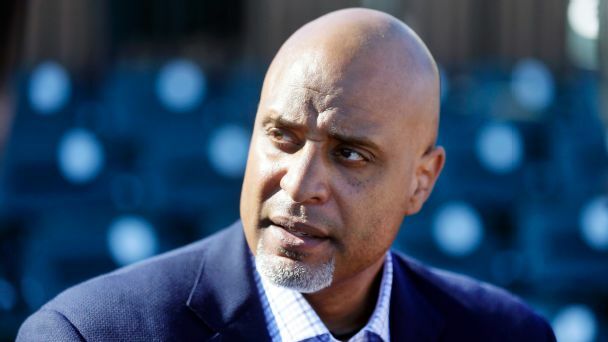 Players' union head Tony Clark is under fire for his handling of the new CBA. 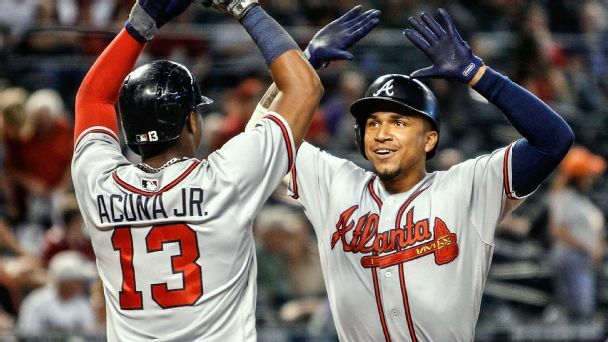 Plus a rundown of the hot stove and news from around the league. 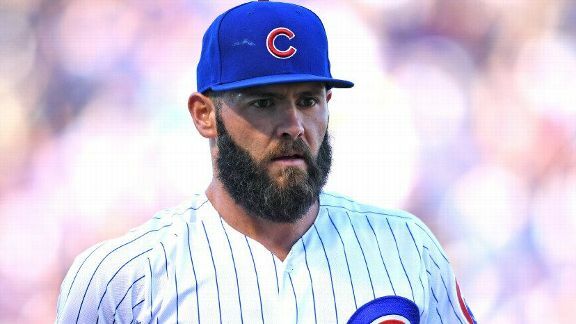 Morning Briefing: Bring on the Cubs! 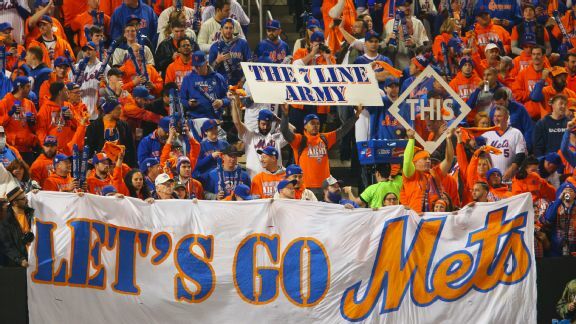 Swinging around the New York Mets beat ahead of their series in Chicago against the Cubs.